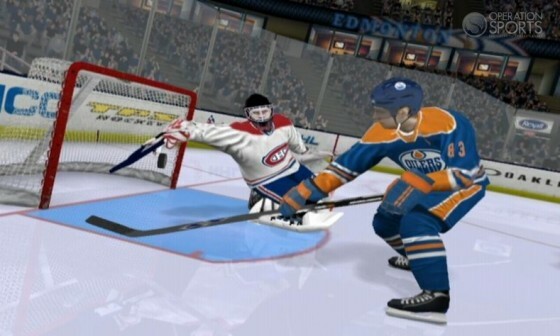 EA brings forth authenticity with its attention to detail. When I was very young, my parents separated. Having grown up to that point on Long Island, I ended up moving with my mother to the great state of Maine. It was there — in the cold climate of New England — that the love of hockey I began to develop on Long Island flourished into a lifelong addiction. Stepping onto the ice for the first time, learning the fundamentals of the game at a young age, and playing year round simply solidified my love of all things hockey. 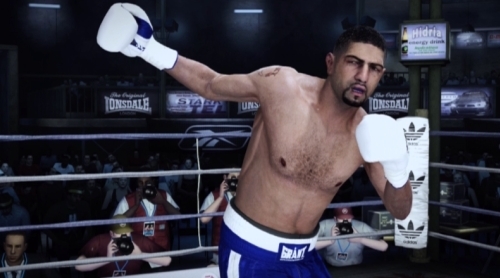 Work is being completed on a comprehensive second patch for Fight Night Champion with the expectation that it will be released in mid-June. The patch will return general stamina levels to values in line with what shipped with the game originally – citing complaints that stamina was affecting the fights too drastically – and will bring back one punch knockouts. Continue on for a look at some of the changes to be delivered in the upcoming patch. •One Punch KOs are working again. •OWC has been balanced so that new CABs aren’t at such a disadvantage when they start out. •OWC has new match-up logic to favor match-ups between boxers with similar OVR ratings. •Numerous factors tweaked to reduce the effectiveness of jab-spamming esp. to the body. •Stamina loss is greater when moving backwards (most noticable over multiple rounds). •Having your back to the ropes/in the corner has a bigger impact on movement speed. •Max Stamina Loss/Recovery overall has been adjusted. •Some previous patch/tuner-set changes have been rolled back for Offline gameplay. •Weave sensitivity has been much improved. •A variety of other bugs have been fixed. Customize your coach, conference, playbook and so much more. 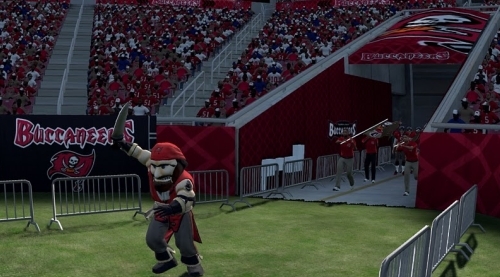 We already know that the presentation in NCAA Football 12 has been amped up this year with team traditions, the Georgia bulldog sitting on the sidelines, and so on. 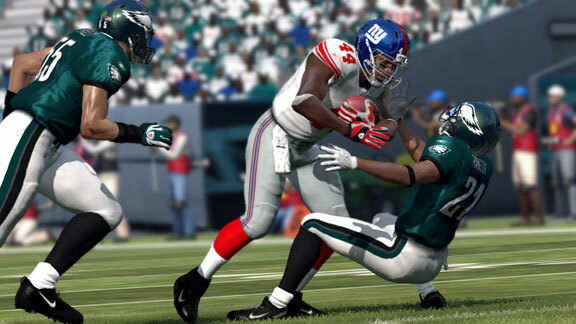 Still, there’s a lot left in this story, and it’s yours to write — particularly in the game’s Dynasty mode. Jon Robinson: What’s the first thing people are going to notice about the new tackling system in the game? Alot of people over the years have asked me, “Hey Jersey, what’s all this talk about TSG, sim gaming, sim-style play & sportsmanship, who cares it’s just a video game. By the way what is sim gaming anyway.” Although I can’t speak for all sim-style clans, leagues, forums, groups, ect., the one thing I can speak on is what sim gaming/sim-style means for us at TSG.